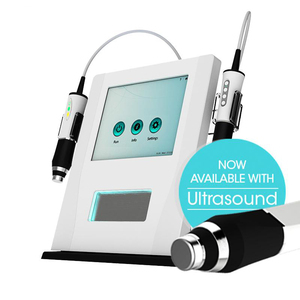 The ability to layer Radio Frequency induces collagen and elastin regeneration in the dermis layer, which leads to smoother and tighter skin and a reduction in fine lines and wrinkles. It can penetrate nutrient components to pores and cracks of skin from the epidermis to dermis layer, then promote rebirth of cells, rapidly and directly supply rich nutrient for skin. 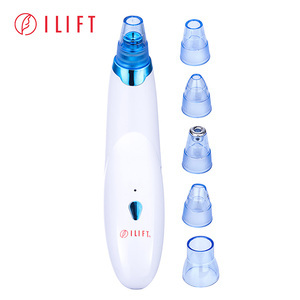 Slight vibration to stimulate biological tissue and skin tissue, relieve tension, maintaining skin elasticity, the heat generated by vibration easier, help prevention of obesity. 3. In-depth eliminates the wrinkle, strengthens the skin elasticity. 5. 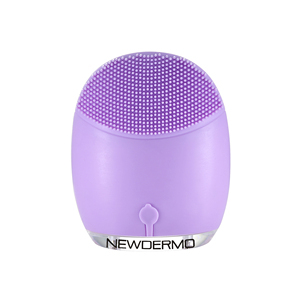 Strengthen the skin cell reproductive property and the permeability. 8. 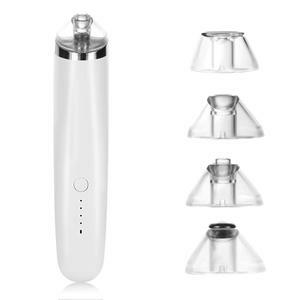 Slick design, convenient and easy operation, small volume to keep. 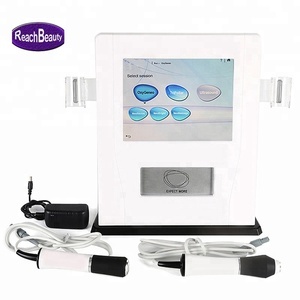 Alibaba.com offers 34,688 exfoliation machine products. About 60% of these are microdermabrasion machine, 10% are multi-functional beauty equipment, and 1% are rf equipment. 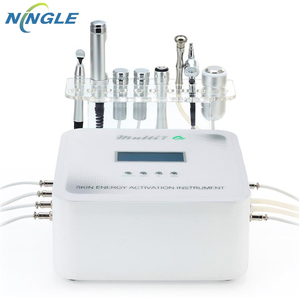 A wide variety of exfoliation machine options are available to you, such as multi-function beauty equipment, microdermabrasion machine. You can also choose from free samples, paid samples. There are 34,688 exfoliation machine suppliers, mainly located in Asia. The top supplying country is China (Mainland), which supply 100% of exfoliation machine respectively. Exfoliation machine products are most popular in North America, Western Europe, and Eastern Europe. You can ensure product safety by selecting from certified suppliers, including 3,736 with Other, 3,673 with ISO13485, and 2,627 with ISO9001 certification.